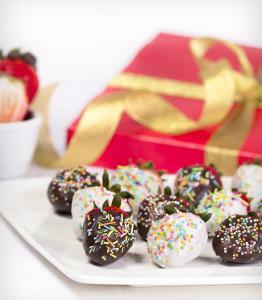 Cake Heart Of White and Red Muffins The end of October is traditionally Halloween and is made..
Bee muffins Cute fluffy and soft muffins with bees and flowers can be ordered for the first s..
Chocolate Fantasy Bouquet Bouquets of Chocolate Fantasy zof fresh strawberries dipped in mil..
Cakes for children Light and healthy children's cake is arranged with small cakes dipped in c.. 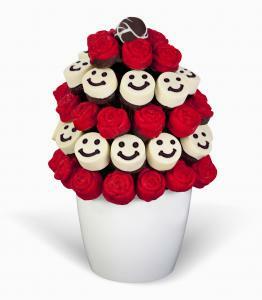 Cheerful greeting Cheerful greeting is the most delicious way to make your friends smiling. 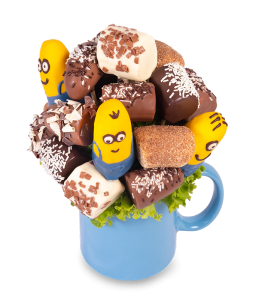 I.. 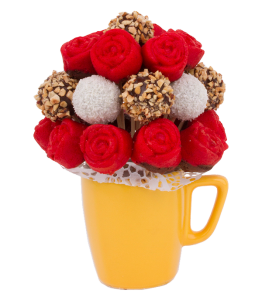 Bouquet of candy Bouquet of candy is sweet gift for loved ones and also original gift fo..
Baby Flower Baby bouquet is special gift for mother and her beautiful baby to congratulate ne.. 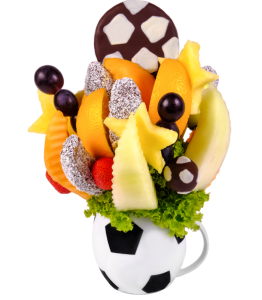 Healthy snack Fruit flower Healthy Snack brings you rich selection of juicy fruit both from e..
Football Fruti Flower Do you have a football fan or soccer player home? 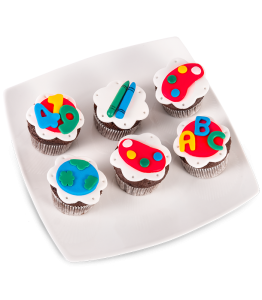 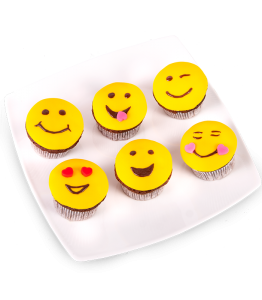 We have prepared a gi..
Sweet Snack Cake flower Sweet snack from fresh baked muffins and pop cakes decorated with dar..
Smiley Cupcakes Smiley cupcakes are vibrant muffins covered with yellow fondant and, as their.. 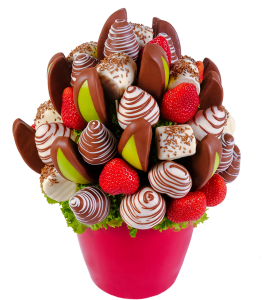 Colorful Strawberries Colorful Strawberries is original fruit and chocolate boxes made ​..
St. Nicholas Hamper St. Nicholas Hamper is an original flowers from fruit that complem..
For You For You flower which is perfect blend of roses in edible bouquet of fresh fruit. 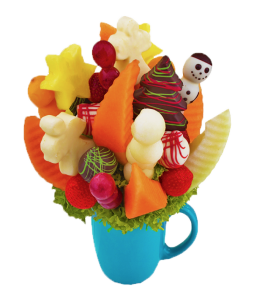 "For ..
Fruit Dream It is great combination of unique flower and delicious chocolate. 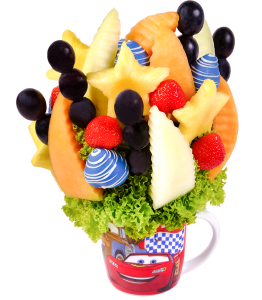 Fruit dream is ..
We are dealing with gifts for children several times a year, whether we need a gift for baby birth, gift for children's birthday or we are looking for a perfect Children Day's gift. 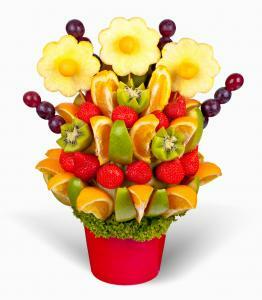 Giving fruit flowers is a wonderful way to make children happy. 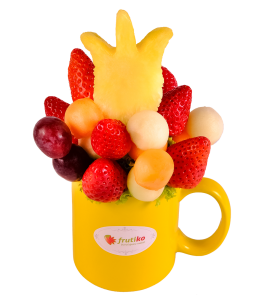 Frutiko chocolate boxes and fruit bouquets are replacing usual gifts in the field of children’s gifts. 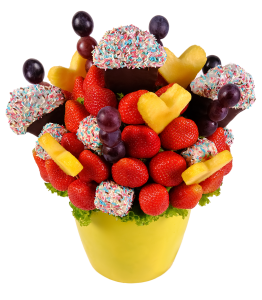 And furthermore, Frutiko cake flowers are more delicious and healthy than any chocolate cake. 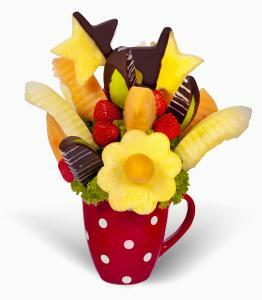 Now you can please the whole family by ordering a gift created from fresh fruit full of vitamins. 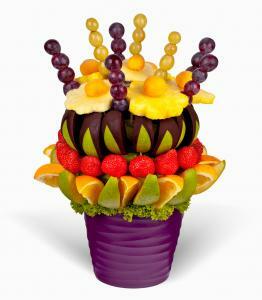 Fruit arrangements will make any children’s party truly unforgettable. 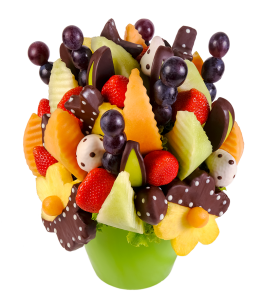 Fruit bouquet can be an original way how to say congratulations to the new mother and her baby. 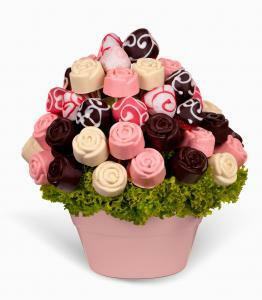 Unlike the traditional bouquet form flowers, you can bring this gift for baby's birth directly to the hospital. 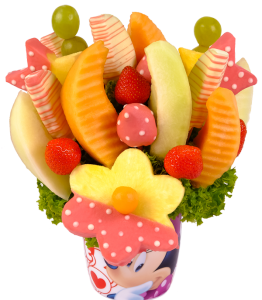 Nothing is more ideal as gift for kids, as a gift for the birth of the baby or even as a party gift than the healthy bouquet made from fresh fruit. 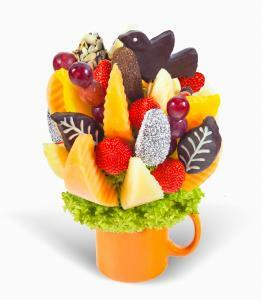 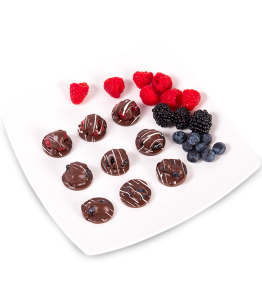 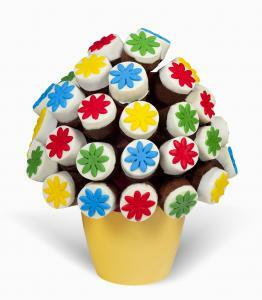 The new healthy trend bringing the chocolate bouquet from fresh fruit replaced classic chocolate cakes for children. 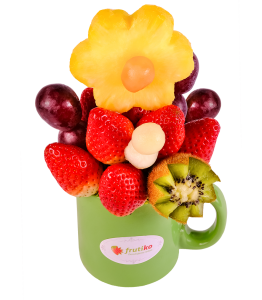 Follow this trend and celebrate Children's Day 2016 with Frutiko fruit flowers.